Located west of Boston, Wellesley College serves over 2,000 students on its 500-acre campus composed of residence halls, dining halls, art galleries, and a golf course. Wellesley’s facilities represent various architectural styles reflecting the eras in which they were built. 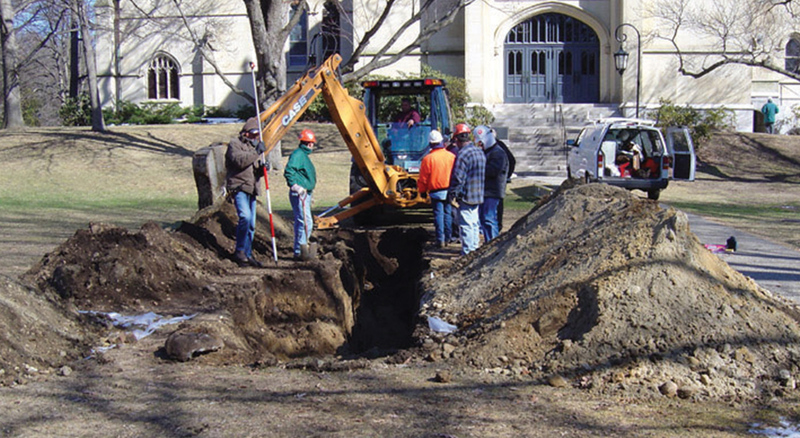 As part of an effort to renew its campus buildings for future growth and expansion, BOND was selected to perform many complex utility infrastructure upgrades. The keys to success on this project were a strong understanding of the campus culture and an ability to manage complex utility upgrades within a fast-track summer duration. As with any campus infrastructure project, mitigation measures were necessary to ensure success. 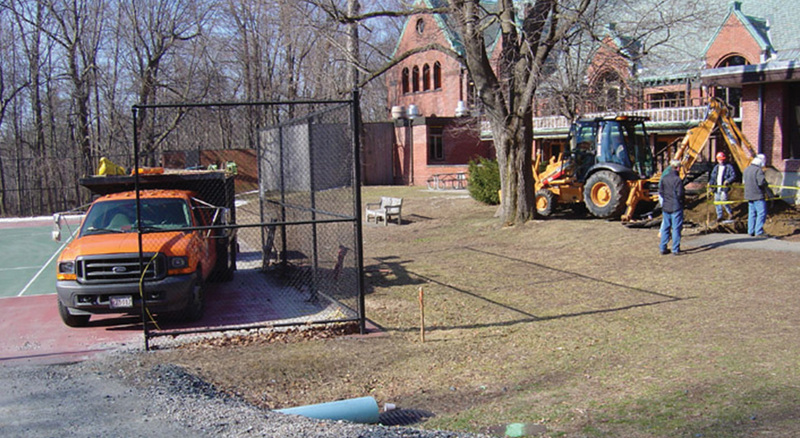 The scope of work included upgrades to a campus steam line, a high voltage duct bank, a water line, the installation of a water quality structure, road reconstruction and landscaping.